Chromium is a trace mineral essential to sugar and cholesterol metabolism. 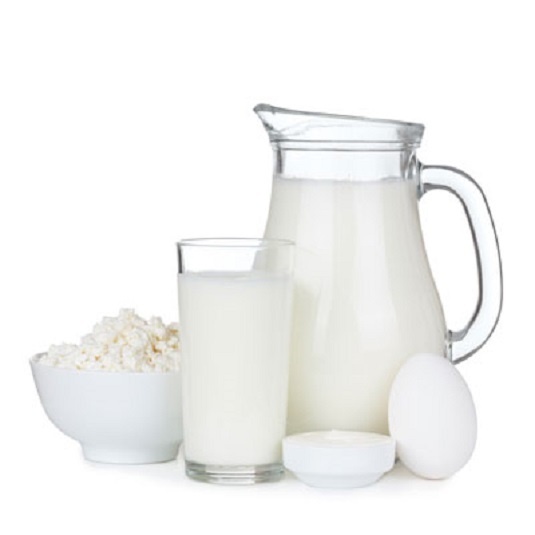 The average American diet is deficient in this mineral nutrient due to its scarcity in the food and water supply. Chromium is a mineral nutrient that helps your body process carbohydrates efficiently. Chromium deficiency is likely if you obtain most of your grains in the form of breads, pastas, and baked goods. The modern taste for refined foods and lowered intake of chromium may be one reason why it has become an extremely popular supplement today. Chromium may help you lessen sweet cravings, improve metabolism for maintaining ideal weight, and help with cardiovascular problems. Helps insulin facilitate the entrance of glucose into your cells and is a requirement for energy. May influence cholesterol levels by improving its metabolism. Is crucial to blood sugar and cholesterol metabolism and has become popular in weight loss programs. You can use chromium to support glucose metabolism if you have diabetes or hypoglycemia (low blood sugar). Brewer’s yeast and nutritional yeast are the best sources of chromium, which does not occur in large amounts in most foods. You do get some of this mineral by eating whole grains, wheat germ, meat, cheese, potatoes (with skins), and dried beans, as well as vegetables grown in chromium-rich soil (although chromium-rich soil is rare in the U.S.). Although no specific daily requirement exists for chromium, people need at least 50–100 mcg of chromium daily. However, the average intake from food is commonly only 10 mcg daily, so supplements may be necessary. Chromium toxicity is rarely found other than after exposure to toxic metallic chromium; for instance, in industrial wastes. Nutritionally, low levels of chromium is a common deficiency, which may inhibit proper sugar metabolism.